We just finished ordering beautiful prints and fun products from these two sessions from January, which reminded me that I needed to add all this adorableness to my blog. I don’t think there is anything as exciting as awaiting your first baby. These two sweet people couldn’t wait to meet their little boy- to put a face to the perfect name they had all picked out. 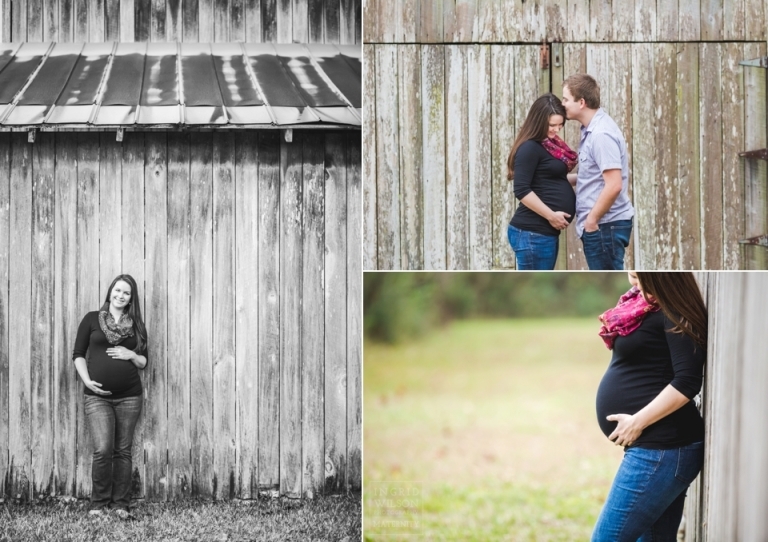 It wasn’t too long after these pictures that they got to do just that! At 9 days old, little Luke was so alert and awake and he just wanted to hang out. So, we did just that for much of our morning together. 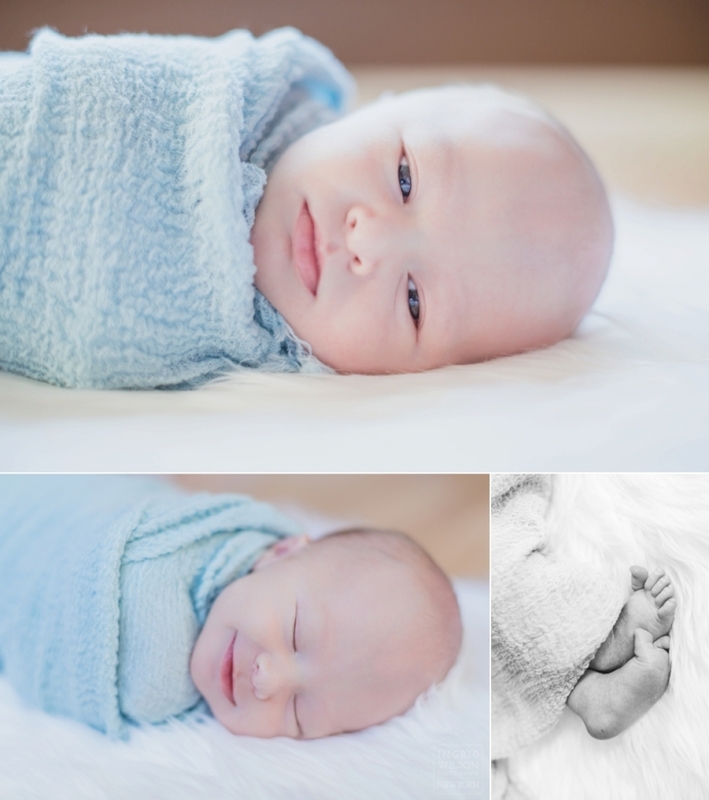 I got some snuggles, mom got some snuggles, and when he finally had worn himself out enough…we got to capture some super sweet sleepy baby pictures. Here Luke is cocooned in one of the many handmade blankets he received from sweet women from church. They were each beautiful and looked so perfect with his nursery. Luke comes from so seriously talented stock- his daddy plays multiple instruments, including the guitar and drums, and his mama is not only a music teacher, but she has an amazing voice and sings on the worship team at church. This piano is Luke’s very first birthday present. 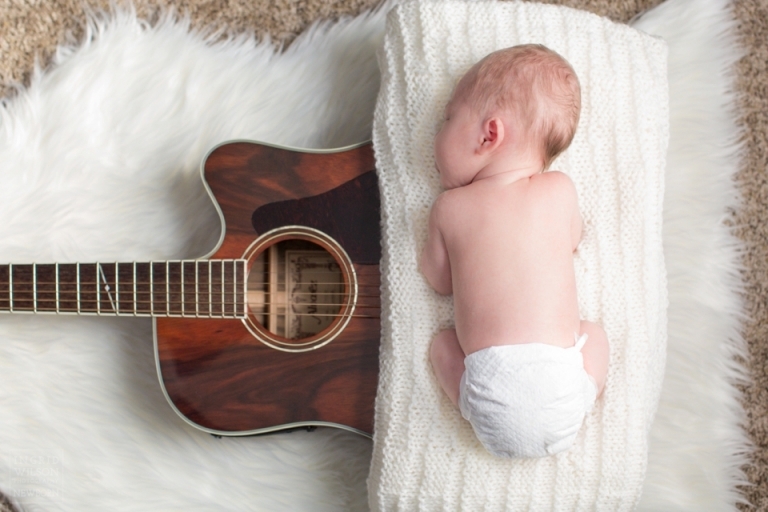 I just know they are going to be having family jam sessions before too long, though we aren’t going to rush him into growing up!